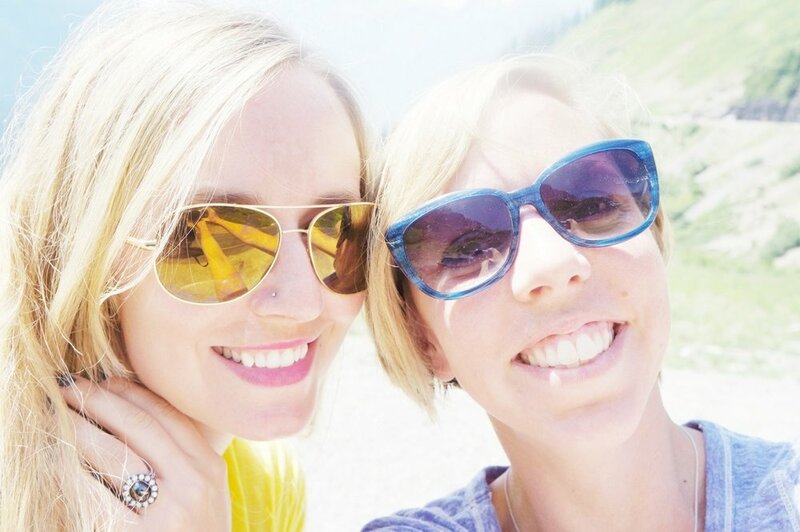 my best childhood (and adulthood) friend came to visit me in Montana last week. she came with her sweet family and we had the best time. we shot guns, went for hikes, cooked good food, drank and drank some more, and talked- about everything under the sun. it was heaven, my only regret was my total failure on the going-to-the-sun road. i got sick to my stomach and couldn’t even look out the window. major fail.